We are nestled in the Great Smoky Mountains at the foot of Cold Mountain in Canton, North Carolina.We are located on the banks of the forks of the East and West Pigeon River. Both the book and movie “Cold Mountain” are based on the place, people and events that took place near our campground. We have 20 sites located on the river bank. We offer full RV hookups including electric, water, and sewer. In addition to the RV sites, we also have 10 traditional tent campsites. We are pet friendly as long as your pet has you well trained. Our campground is set up to welcome groups traveling together. 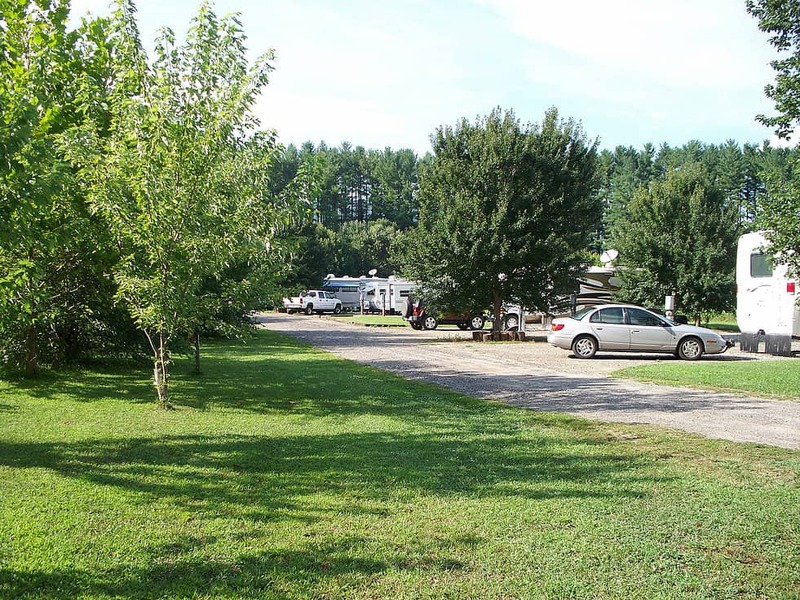 Riverhouse Acres is a quiet friendly campground with 8 full time or seasonal sites available. Call for information.